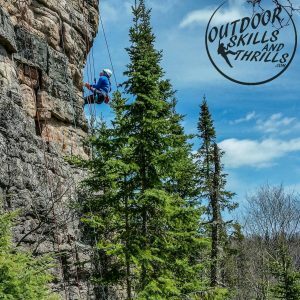 This 3 part course is designed for anyone looking for some serious thrills while gaining some really cool skills. No need to worry about having any of the gear – All Safety Equipment is Included. The adventure starts with an uphill climb that rewards you with an incredible view and unique perspective of the region. Here’s where the challenges truly begin. 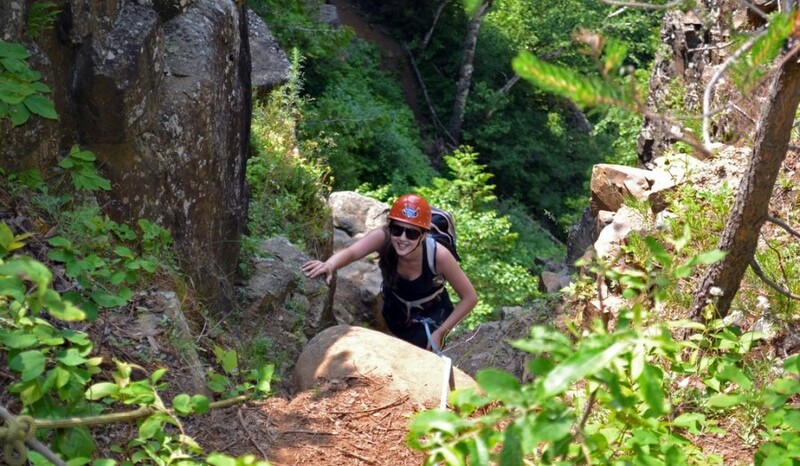 While always being guided along with safety ropes, you’ll start scrambling your way up to the summit of a spectacular cliff top to enjoy the breathtaking vistas surrounding you! You’ll then be taken around and to the edge of the cliff where you’ll see a large gap to the other side and the challenge in plain sight…Oh ya, that’s right! 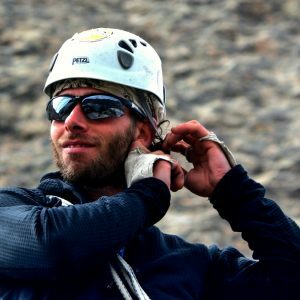 After a full rundown of how everything works, one of the guides will show you how it’s done by putting himself on the line and pull across the gap using a method called the tyrolean traverse. Now it’s your turn – Yes! You Can Do It! 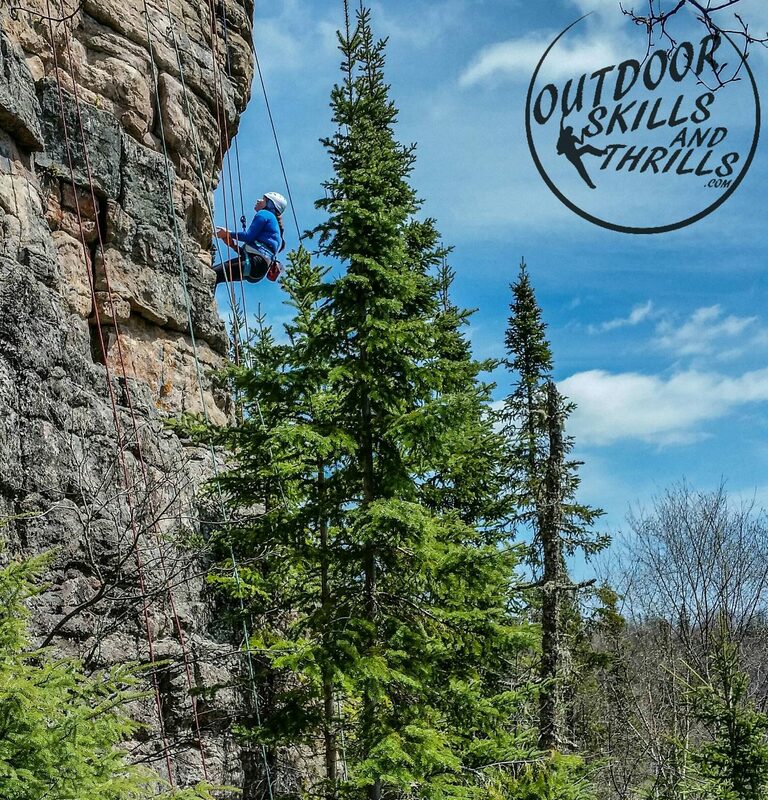 Now that you’ve made your way across the gap and safely on the other side, your guides will show you exactly how we get back down the Outdoor Skills And Thrills way! 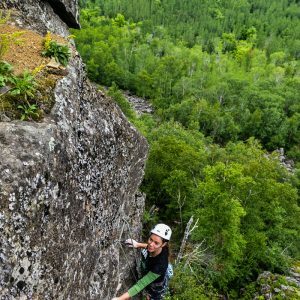 Learn what you need to know, see how it’s done, and set off to rappel down the cliff to plant your feet back down at the base. 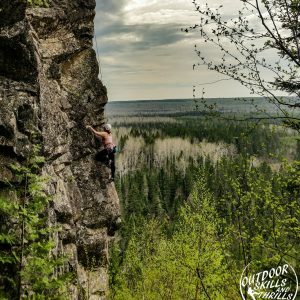 Go back up for another round on the tyrolean traverse, or take advantage of the opportunity to experience world-class rock climbing for the remainder of the day on a variety of fun routes we setup for you to enjoy. Harness, Helmet, Climbing Shoes, Chalk Bag, Personal Anchor, Rappel Device, Prussik Cord. 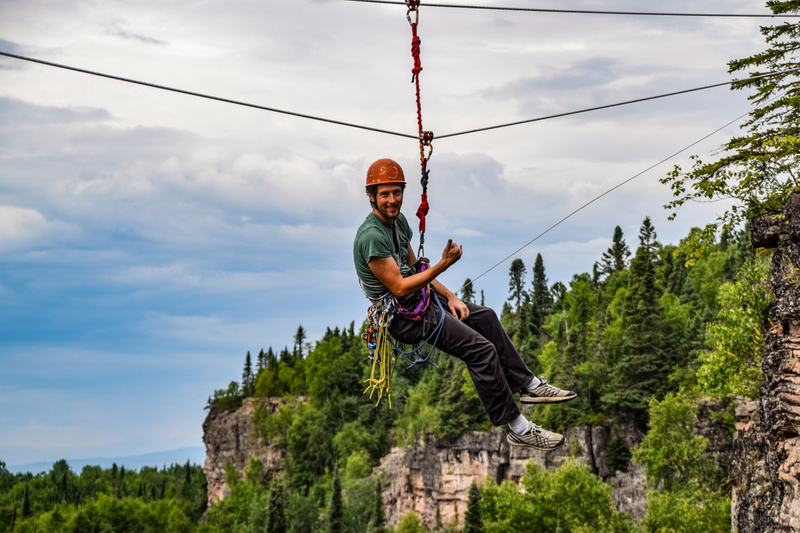 Experience the Adventure of Northwest Ontario! 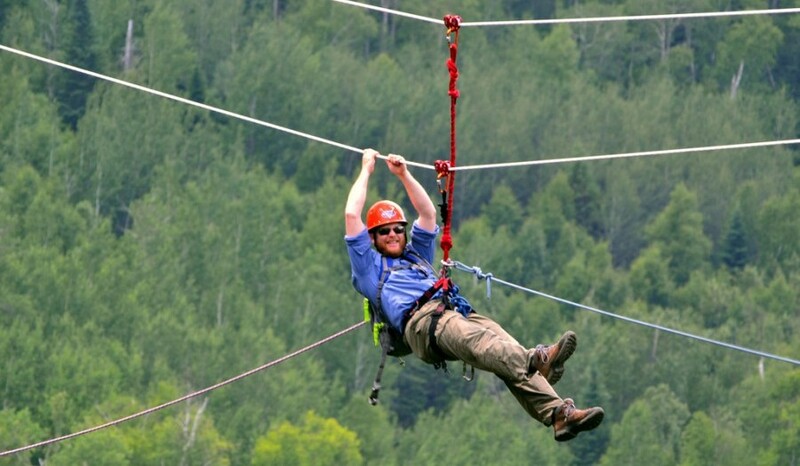 Experience the Outdoor Skills And Thrills ‘Skyline Adventure Challenge’!